In just four days , we’ll get to take a look at the Xiaomi Mi6. The device will be targeting all market segments. The company will roll out the Mi6 in three variants. 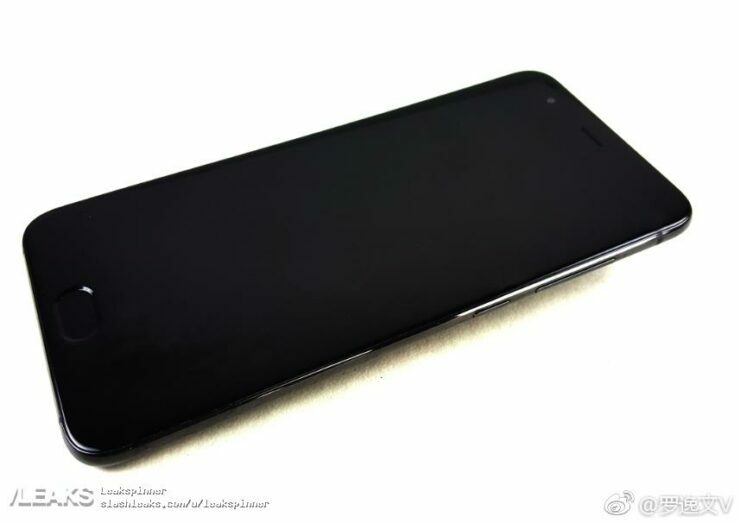 The entry model of the smartphone will feature the MediaTek Helio X30. The other two will be powered by Qualcomm’s Snapdragon 835. 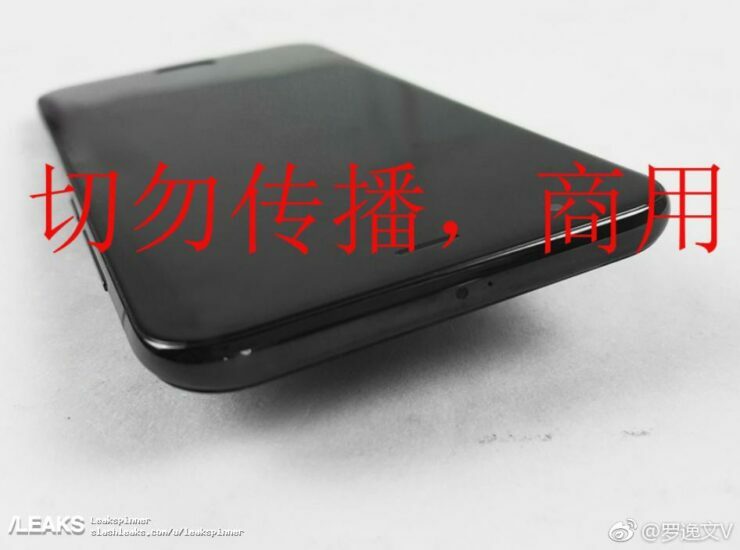 Today, some alleged images for the Xiaomi Mi6 have surfaced online. Take a look below to find out more. As 2017 sets in, a couple of features have become mainstream. Dual camera is one of these. Save the Galaxy S8 and Galaxy S8 Plus, nearly every flagship smartphone for the year will have the feature. Samsung won’t be left out the race either. Sources expect that the Galaxy Note 8 will feature a dual camera, in a vertical arrangement. 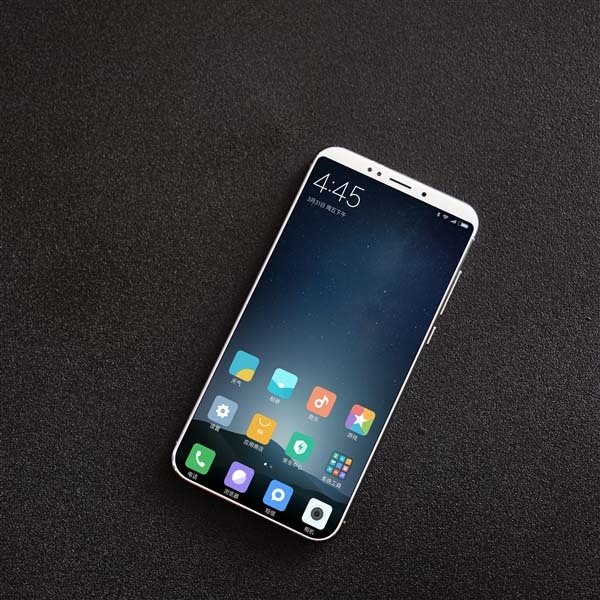 Today, we’ve got some alleged images for the Xiaomi Mi6 which also peg the device with the feature. In addition to dual cameras, another aspect of the smartphone that’ll reach its prime this year will be design. Originally an Apple forté, other manufacturers have finally managed to catch up to the company. The latest examples are Samsung’s Galaxy S8 and S8+. The Korean tech giant has blended aesthetics with functionality, to give its flagships a unique and easy look. Now, looks like Xiaomi’s eager to catch up as well. 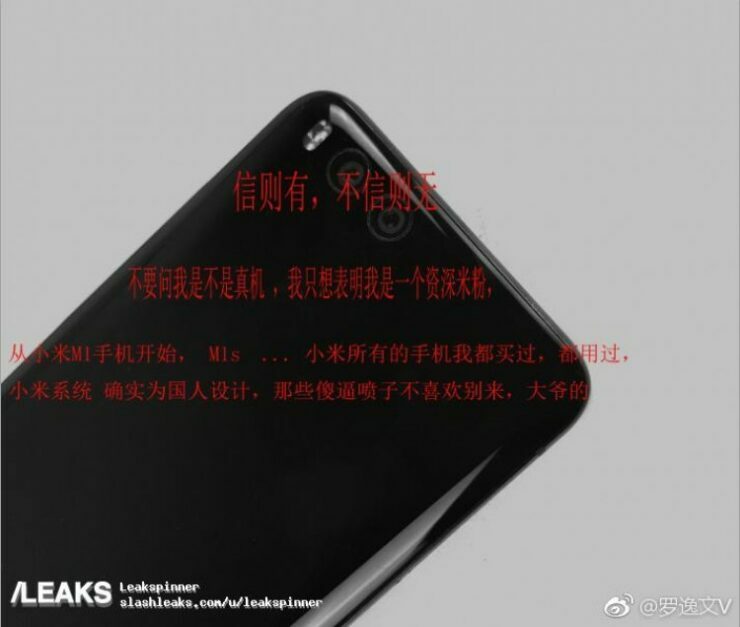 The images above suggest a sleek design for the Mi6. They also corroborate some earlier leaks that have taken place w.r.t the device. Taking a look at the second image we see that there’s a dual camera present. Not only has the rumor mill been active in its speculation about such a feature, but some leaked case images show the camera cut outs in the exact same place. The Mi6 will carry a rounded look rather than a flat one. The device’s corners curve towards the back and suggest ergonomic benefits for the end user. In terms of price, the rumor mill bears good news for the Mi6. Sources expect a price tag of around $300 for the smartphone. If this turns out to be true and the Mi6 also features the Snapdragon 835, then we’re in for quite a treat. But, realistically speaking, this tag will most likely carry along the Helio X30 variant of the device. Thoughts? Let us know what you think in the comments section below and stay tuned. We’ll keep you updated on the latest.